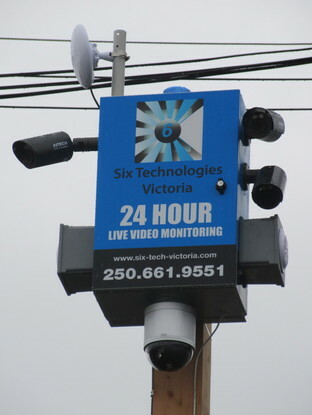 In 2017 Six Technologies Victoria was contracted by Island West Coast Developments to provide Live Video Monitoring Security Services for their Shelly Square Development, located in Parksville, BC. 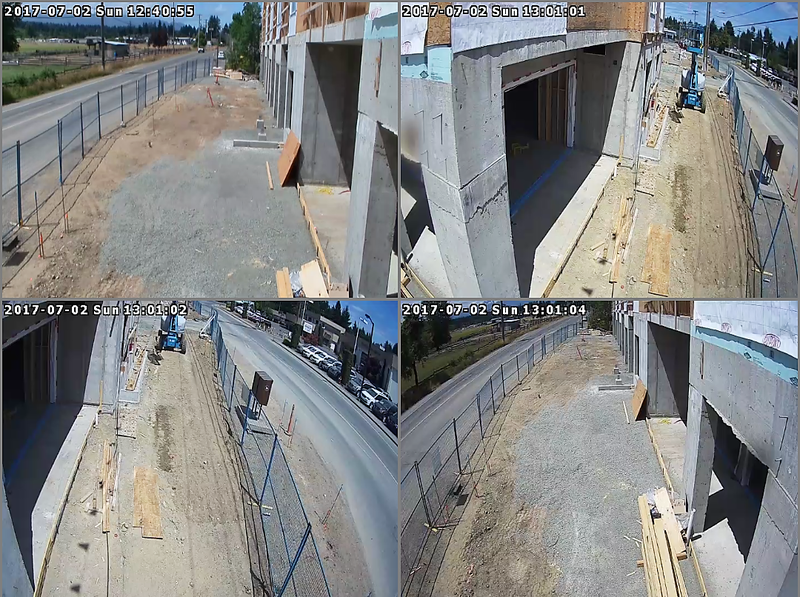 Six Technologies Victoria installed and monitored a 16 IP Camera solution that provides 100% visual coverage of the the Development Site. 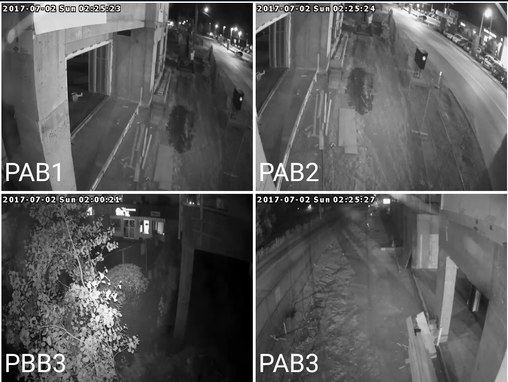 All Cameras are Night Vision Capable and are monitored 24 hours a day 7 days a week by highly skilled security specialists. 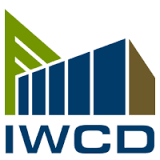 This system is designed to meet a number of Island West Coast Development's security needs including their security warranty requirements. 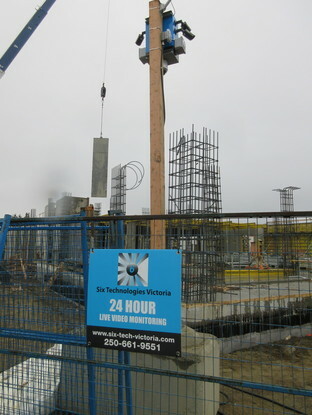 This video monitoring system enables Island West Coast Developments to receive up to date timely alerts when a security incident occurs. Project managers and site superintendents also have mobile access to video footage 100% on the time via their Smart Phones or Tablets. I just wanted to send a quick note to say thanks for all your assistance in dealing with this over the weekend – your professionalism and willingness to deal with the issue is really appreciated, and shows a level of customer service that I rarely see these days.